Well, this is my favorite band and they are realesing a new single on march ^_^ called Distress and Coma. Wow.... as a huge fan of Alice Nine, I can honestly say that these guys look really cool. XD; Visual Kei is a very unusual style for the Western eye to see on a band, but once you get into it, you really get into it. I'll have to check these guys out when I have free time. These guys always look Amazing in my opinion. I love Gazette. They're amazing, and Ruki is very cool...I am a huge Ruki fan. I really like this wallpaper. The climate in it is amazing. kiaaaaaaaaah! ojala pudiera oirlos en directo! waw~ thanks for sharing it! i very very very LIKE it ! 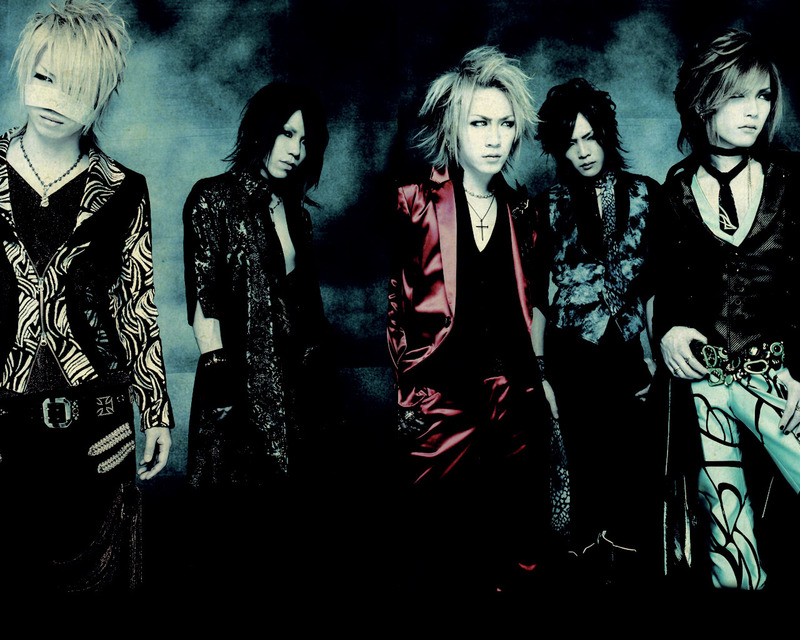 because the GazettE is my favorite band.